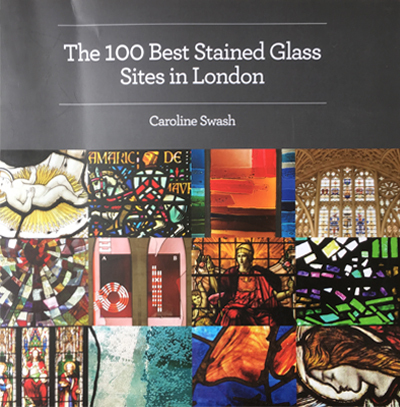 There are many excellent books on stained glass to delight the avid reader or interested browser. 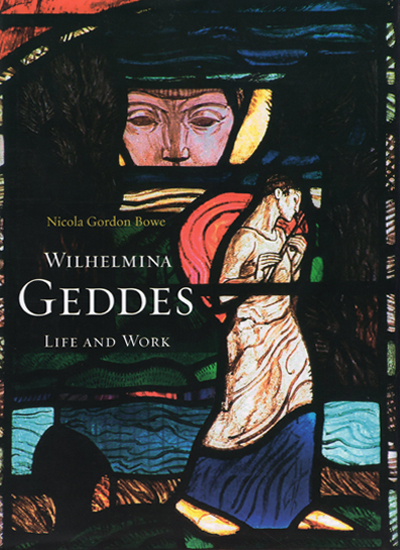 When she died in 1955, the Belfast-born Wilhelmina Geddes was described as 'the greatest stained glass artist of our time' whose monumental directness of treatment (whatever the scale) constituted 'a revival of the mediaeval genius.' Yet, a full appreciation of her powerful figurative art was limited to a relative few. This profusely illustrated contextual study of her life and work draws on hitherto unpublished primary sources to represent her unique artistic achievement during the turbulence of two world wars. Written by our late Hon Fellow Nicola Gordon Bowe. Hardcover, 520 pages with colour illustrations throughout. The constantly evolving medium of stained glass, which combines form and function in a unique and beautiful way, has produced breathtaking works across the centuries. 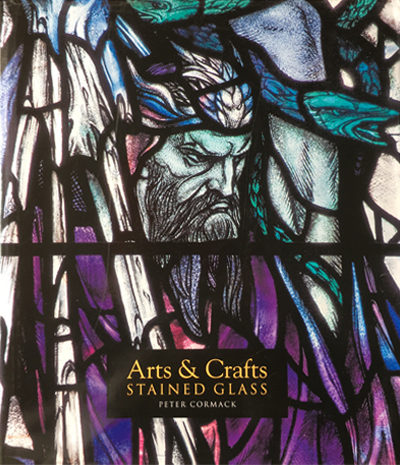 This book gives a personal viewpoint on the historical development of the art form, and is also a technical manual, describing the tools and techniques involved in the craft of stained glass. 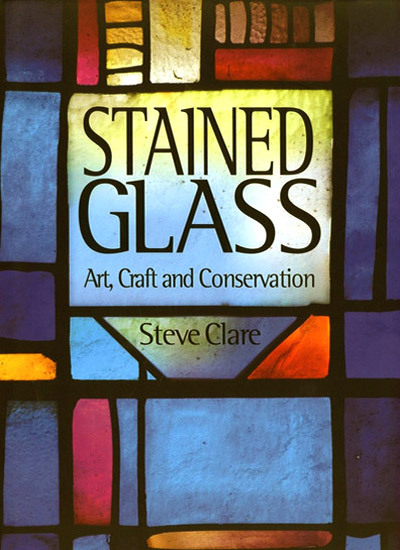 Stephen Clare FMGP describes the complex considerations involved in successfully carrying out the design and conservation of stained glass, in the process outlining a personal philosophy gained over thirty years of involvement with consummate professionals in the discipline. Hardcover, 224 pages with colour illustrations throughout. 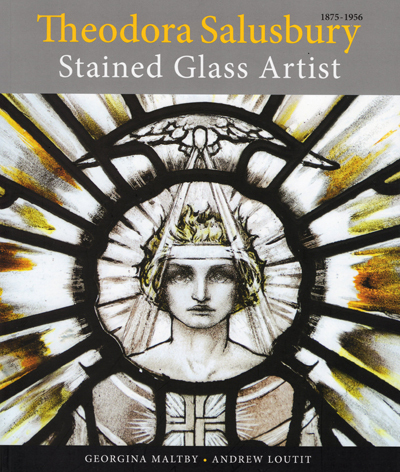 This book, produced by a cousin and by a great nephew of the artist, both members of the Society, is the first to be written about Theodora Salusbury. It includes an account of her life, family, and background, also a description of her production methods, together with suggested dates for her windows, lists and details of her known works and illustrations of all her existing stained glass which has so far been discovered. Softcover, 120 pages with colour illustrations throughout. An insightful book about the Arts & Crafts Movement's indelible impact on British and American stained glass. Beautifully illustrated and based on more than three decades of research, Arts & Crafts Stained Glass is the first and definitive study of how the Arts & Crafts Movement emerged in the late nineteenth century to transform the aesthetics and production of stained glass in Britain and America. Peter Cormack Hon FMGP demonstrates how women made critical contributions to the renewal of stained glass as artists and entrepreneurs. Hardcover, 336 pages with colour illustrations throughout. 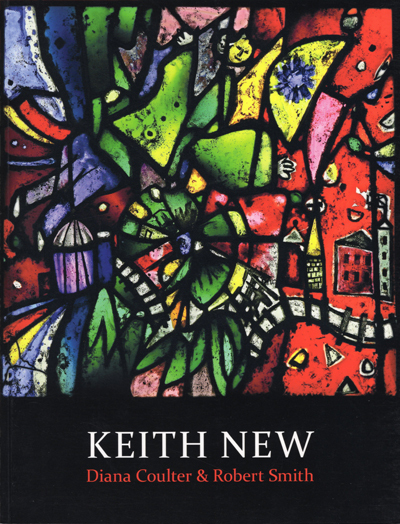 A comprehensive look at the stained glass work of Keith New FMGP. Widely recognised as a skilful colourist and innovator in stained glass, New worked on the windows for Coventry Cathedral. Softcover, 176 pages with colour illustrations throughout. 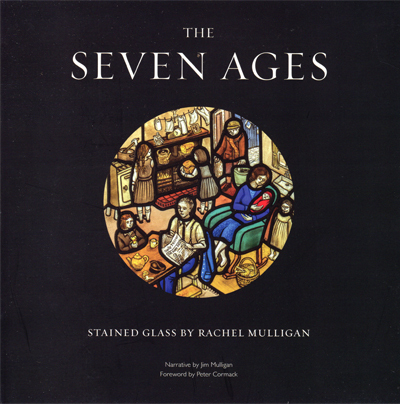 A booklet by Rachel Mulligan AMGP that illustrates her stained glass series inspired by Shakespeare's words and telling the story of her father's life. Softcover, 18 pages with colour illustrations throughout.